Haunted houses and haunted attractions are plenty for a good scare this Haunt Season! Feeling spooked? You’re not alone! 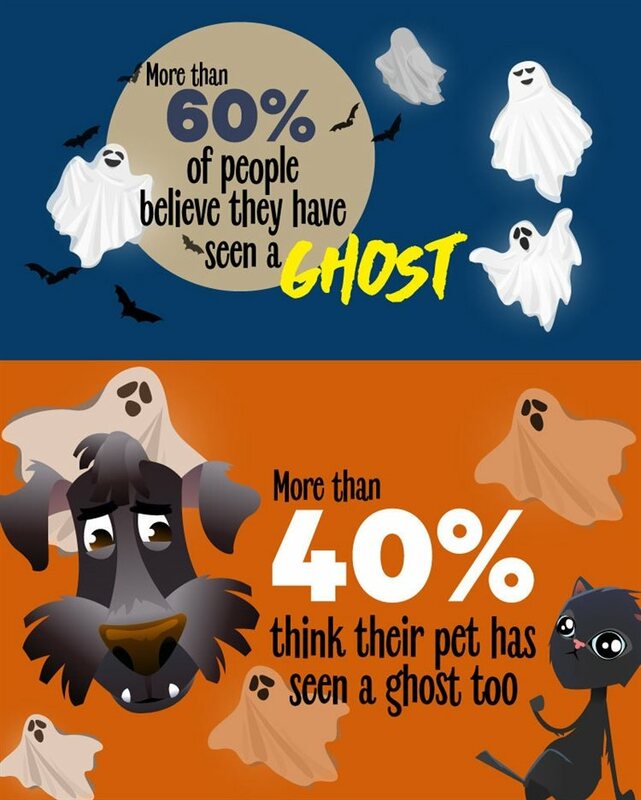 According to a Halloween survey commissioned by Groupon, more than 60% of people have seen a ghost and 40% claim their pet has too! The survey was conducted by market researchers OnePoll where 2,000 were surveyed. 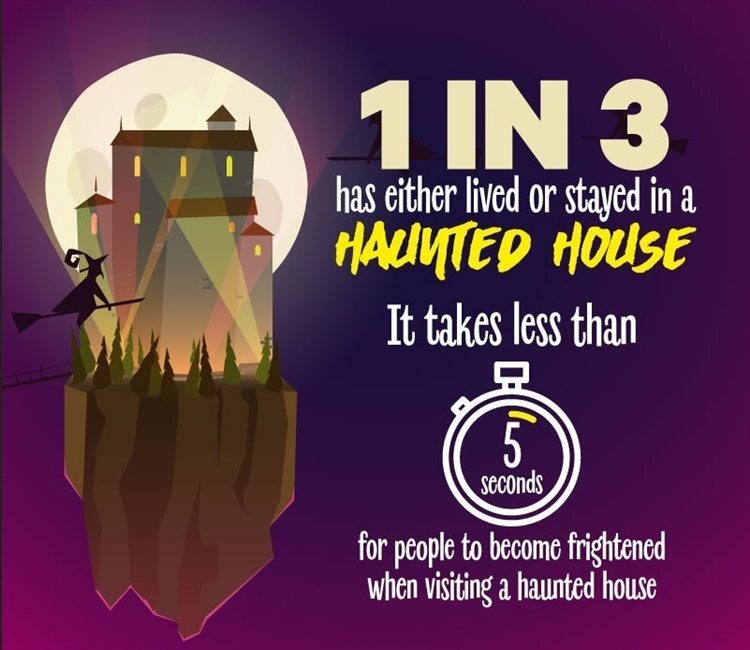 The survey also found people who like a good scare will seek to visit a haunted house, especially during the month of October. And people become frightened in less than five seconds at these attractions. Find plenty of haunted houses and haunted attractions to visit right here on ChicagoHauntedHouses.com! Let us know in the comments below if you’ve seen a ghost during your lifetime!